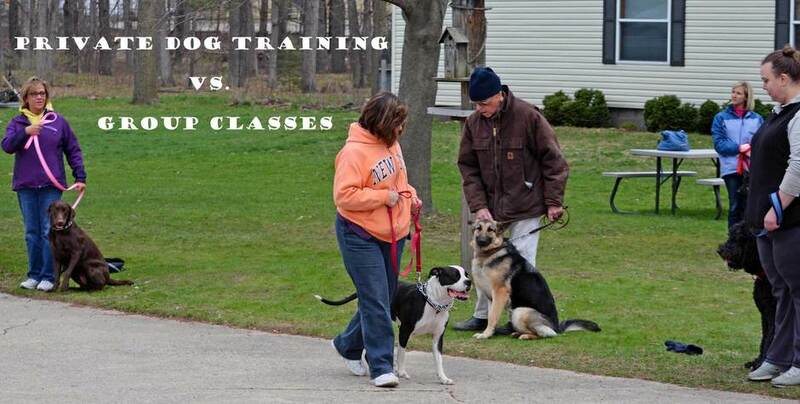 As a top dog trainer, I travel all over Michigan to help dog owners with their puppies and dogs. Some have recently been adopted from shelters, others have been purchased from breeders, some have been rescued off the street, and others have been in the home for awhile but they all have one thing in common--they need training. Lisa Freeman is an award-winning author, motivational speaker, and top dog trainer in Michigan. Also known as the Dog Whisperer and the Dog Lady in her community, she travels from place to place working with dog owners and a variety of dogs and pups. She specializes in obedience, pet therapy, service dog training, behavior modification and aggression. She works to rehabilitate dogs that would otherwise be put down. For more information on pricing and availability click here.